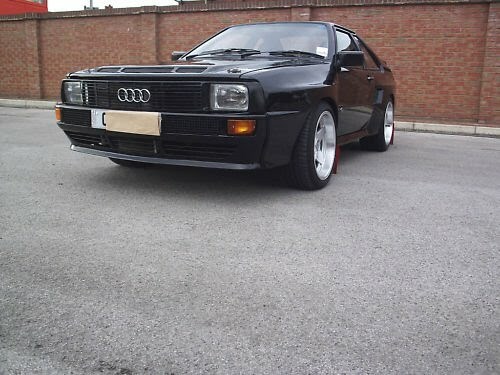 With just 224 examples built to meet homologation requirements, you're likely to find the Audi Sport quattro at the top of any quattroholic's wish list. Unfortunately, finding one - and accumulating the wealth to afford it - usually keeps this elusive four-ringed unicorn well beyond the boundaries of reality for most. The good news however, is companies have offered conversion kits to shorten the wheel base of a standard Ur-quattro to become the next best thing. Found for sale on eBay UK is just such a car. 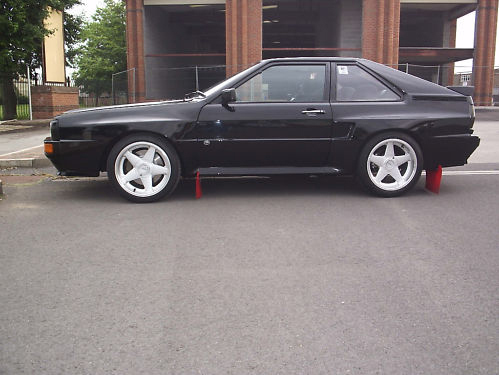 Although the seller's description is quite brief, we know that this car was the second of only 22 Sport quattro conversions built by Dialinx in the UK and has been "magazine featured." 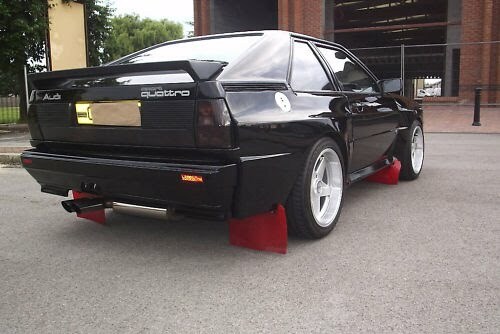 The condition appears to be pristine for any Ur-quattro; as the seller claims, the car has been "polished and hoovered 3 times a week" and always wears a cover. Under the hood, the 2.2-liter 5-cylinder is said to boast 300-hp. The only obvious feature distinguishing this car from a real Sport quattro is the slope of the windshield. All in all though, we'd say the £21,000.00 asking price seems quite fair, especially considering the genuine article could cost at least 5 times as much. Check out the original listing on eBay UK for more photos and information.